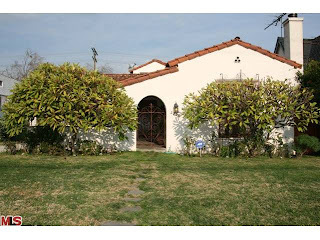 The home at 2206 Overland Ave., LA CA 90064 received a 4.5% or $40,000 price reduction today, down to $849,000. Listed 69 days ago on 2/3/10 for $919,000, this is the 2nd price reduction of the current listing term. According to the MLS, the home is a 4 bedroom / 1.75 bath, 2,054 sq ft of living space on a 6,750 sq ft lot. In typical Overland Ave fashion, you get alot of house for the money compared to being off the busier street. The home is now asking less than what it was purchased for (875,000 in 2005).